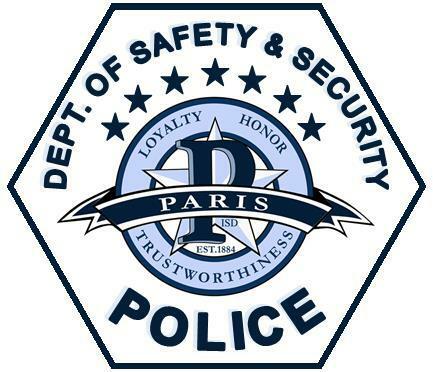 The Mission of the Paris ISD Department of Safety and Security is to provide the administration, students, and staff of the district with the highest level of professional police services possible. The education of our youth being paramount, and a safe learning environment being conducive with the goals and objectives of the district, it is therefore the responsibility of the Department of Safety and Security to provide all lawful means of safety and security to the district while respecting the rights of all individuals. 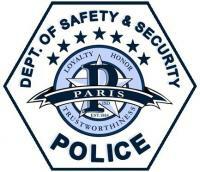 In achieving this mission, the men and women of the Department of Safety and Security will conduct themselves in an ethical manner by respecting and protecting the rights of citizens as determined by law and being examples of honesty and integrity in their professional and personal lives, thereby earning the public trust.